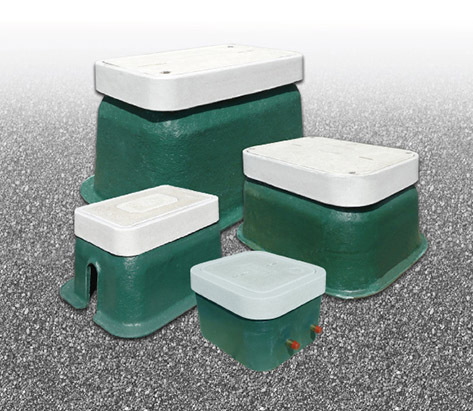 Lightweight alternative to Polymer Concrete boxes. Easy to field cut, resists mildew and water absorption. Available in numerous sizes and depths. Straight wall or flared wall. Meets all WUC and SCTE / ANSI 77 regulations.